to renowned chefs and everyone in between. People use it to share events in real time, and to open up a treasure trove of historic films to the world. YouTube became a platform for ideas, culture and talent from all across Europe too. A decade of sharing European creativity is definitely something worth celebrating - and that’s what we did last night, at BOZAR, the Centre for Fine Arts, in Brussels. 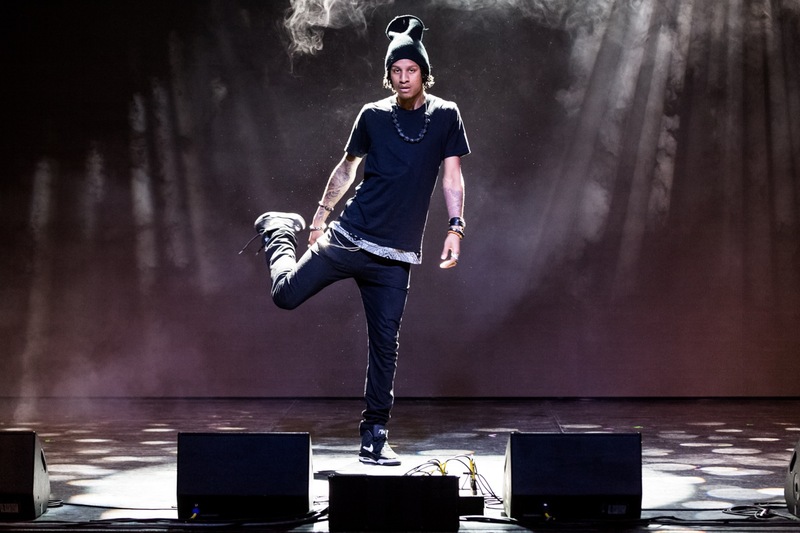 If you missed Les Twins on stage last night, you can see them in action here. Larry and Laurent Bourgeois are identical twins from Sarcelles, France. A single video on YouTube took them from the suburbs of Paris to international stardom, touring with Beyoncé and Cirque du Soleil. They have more than 12 million views on their YouTube channel. From up and coming young musicians to world-leading European cultural institutions such as Madrid’s Prado Museum or the Berlin Philharmonic, thousands of creators are reaching new audiences online with their videos. To celebrate its 60th anniversary this year, the Eurovision Song Contest streamed its shows live on YouTube, globally, for the first time. We think that's worth douze points :-) -- and so do almost 100 European TV channels who have partnered with YouTube to find new fans all over the planet. Every day people watch hundreds of millions of hours on YouTube and around a quarter of that time is spent watching videos made by European creators. There are hundreds of YouTube channels across the European Union that make six-figure sums a year from adverts shown next to their content. What's more our partner revenue increased by over 50% per year for each of the last years. 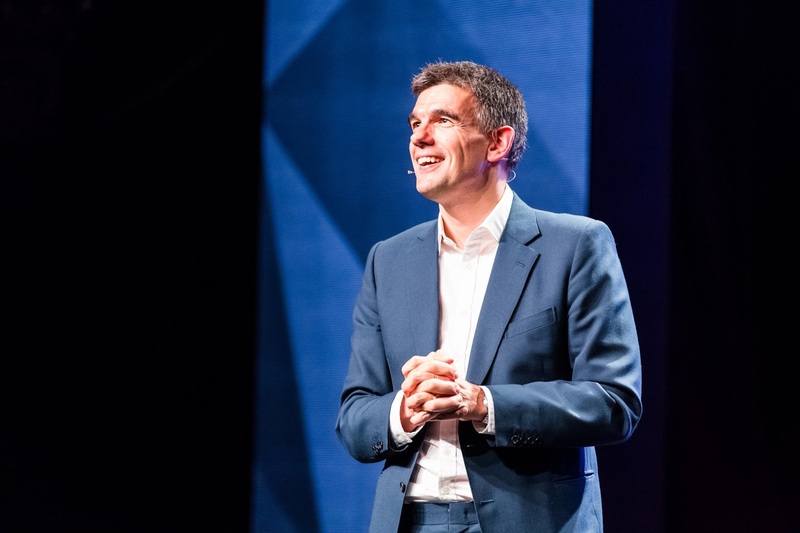 Google’s Matt Brittin said that YouTube is a growth engine for European creativity and culture. Europe has helped make YouTube what it is today and we can’t wait to see what it has to share with the world in the next 10 years. It’s hard to believe it’s been just 10 years since the founders of YouTube recorded a grainy video in front of an elephant enclosure — and subsequently changed the world. The video itself was unremarkable, but their idea was powerfully simple: broadcast yourself. Ten years on, the site is used by everyone from lifestyle bloggers to renowned chefs and everyone in between. People use it to share events in real time, and to open up a treasure trove of historic films to the world. YouTube became a platform for ideas, culture and talent from all across Europe too.